Just 1 Dance Lyndhurst N.J. bergen/essex N.J. 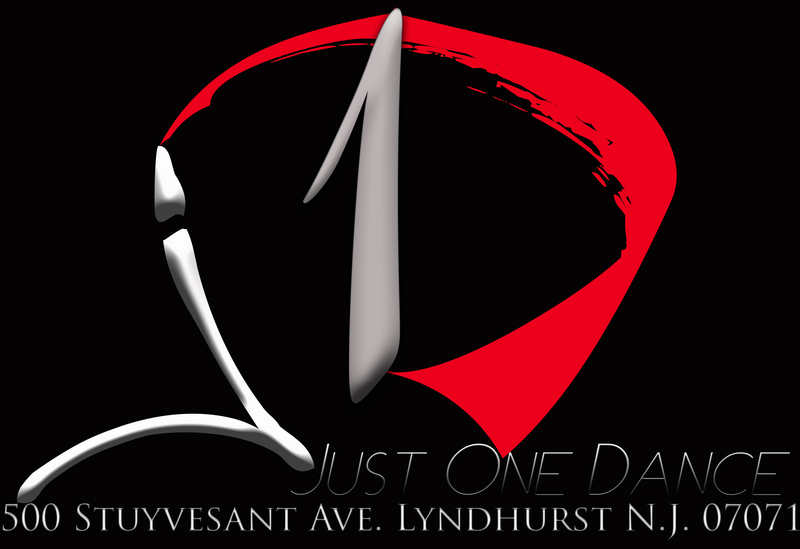 Welcome to Just One Dance Studio New Jersey! 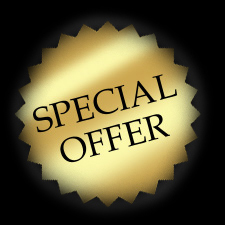 We specialize in ballroom and latin dance classes and lessons in New Jersey. We offer group classes and private lessons. Our talented instructors and learned teachers are here to teach you how to dance. Contrary to our name, we're not strictly a one-dance only studio and school. 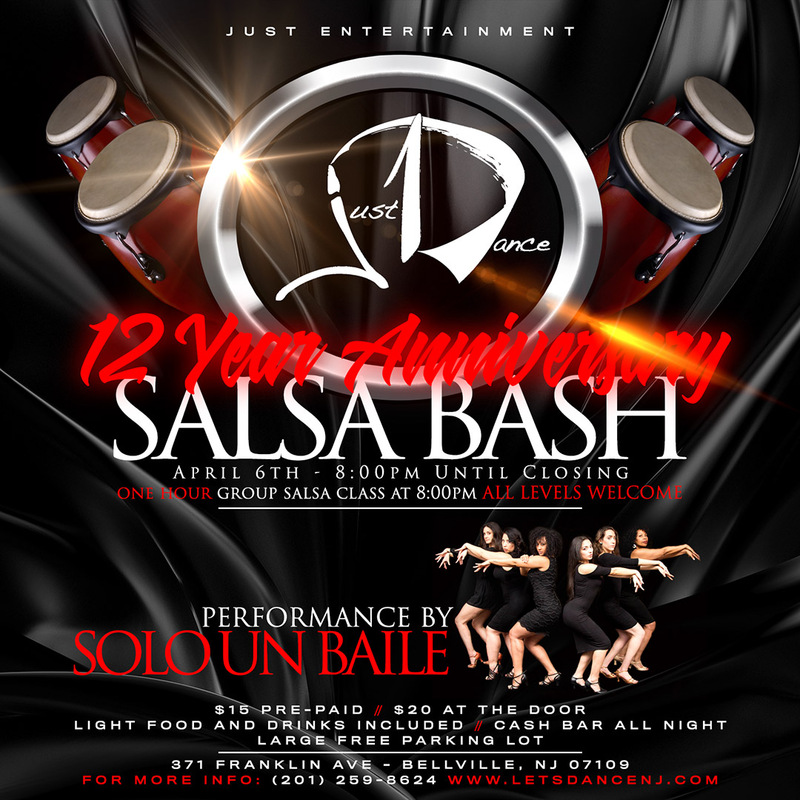 We teach all levels of salsa (on1 or on2), mambo, New York-style salsa, bachata, and merengue. Was that enough? No? How about cha cha cha, cumbia, samba, rumba, bolero, tango, waltz, and fox trot. More, you say? We also offer hustle, hip hop, kizomba, sensual bachata, belly dancing and much, much more. Come visit us to see what a real dance studio is like. Tired of being just another face in a crowded group class where you can’t even see the instructor? At Just One Dance we recognize that you are an individual and should be treated as such. 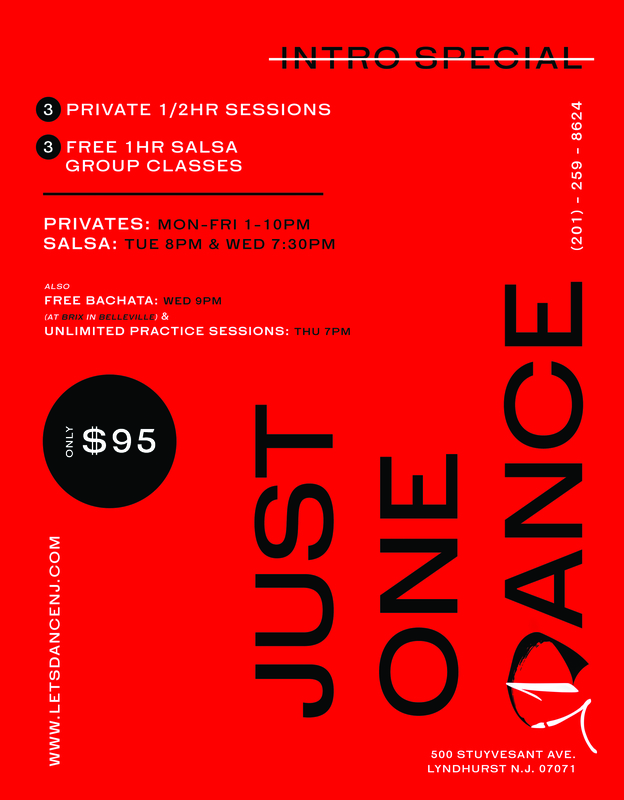 Our unique blend of private and group classes are designed to make learning to dance fun and produce results fast. Whether you are an experienced dancer looking for new material, or a beginner making your first attempt to learn, we offer classes to fit your schedule in any type of Latin or ballroom dance. BIRTHDAY, ANNIVERSARY, WEDDING, SWEET 16 AND CORPORATE EVENT OR PARTY. Salsa on1 on2 whatever Just Dance We don't Dancecriminate!! !